We run weekly volleyball lessons on Sunday afternoons. We cater for absolute beginners through to those who want to dust off the old cobwebs and show their cousins a thing or two at the next family get-together! 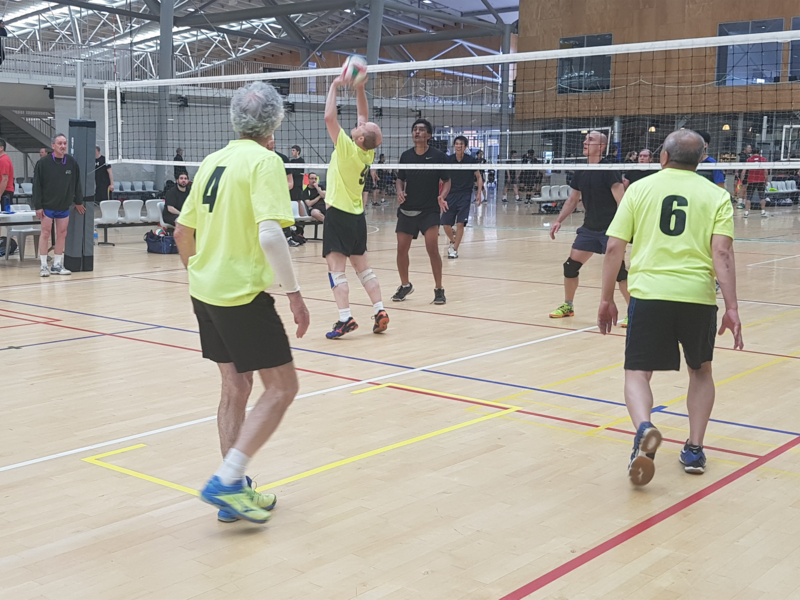 Our friendly supervisors will show you the basics of volleyball including: serving, passing, setting and hitting with casual games at the end of each lesson. Our lessons run through most of the year but we take a break between early December and mid-January (approximately). If learning to play is not enough, you can enter one of our Social leagues and put your skills to the test. Just talk to the teacher or contact us and we can find other players like you to create a team. Lessons will commence in February each year – exact date on front page. There will be no coaching on Easter, Queens Birthday or Labour weekends. Where: Wellington College, 15 Dufferin Street, Mt Victoria, Wellington.